I’ve obviously left my Christmas market shopping a little late as I’ve missed both the Constantia Gift Fair (this weekend past), and Kamers vol Geskenke. The good news: there are still plenty of Christmas markets to choose from (despite the fact that Kamers must be one of the best markets ever, and I missed out on a bumper edition of creativity and variety!). Capetonians love the bi-annual Potters Market. Held under the trees at the park, on the corner of Campground and Sanddown Roads in Rondebosch, this is a feast of local, hand-crafted ceramics, sculptures, teapots, cups, mugs, lamps, cookware, jewellery, ornaments, gadgets and much more. The market is a perfect all-in-one venue for gift buying. Arrive promptly when the gates open to avoid disappointment. Over a week of top quality artists and craftsmen exhibiting at almost 200 stalls at the Nederduitse Gereformeerde Kerk in the centre of Stellenbosch, on Martinsonstraat. Take the whole family. A trawl through their Facebook page leads me to believe you may anticipate anything from unusual clocks, through herbs, pottery, handmade candles, jewellery (look out for rings and earrings made by Joolz), olive and cheese boards, clothes, odds and ends, woodwork and endless creativity. Made in the Cape is an artisan goods showcase held once a month at Cavendish Square in Claremont. Their Festive Fair is a bumper edition run over 6 days, around the escalator circle on the ground and first floors. This is a platform for Cape Town’s local talent. All the exhibitors are hand-picked so only the cream of local design and artisan talent make it through the selection process. ‘Meeting the maker’ gives you the stories behind the products. Exhibitors include a silversmith, interior designers, textile artists, carpenters, jewellers and other skilled artisans. 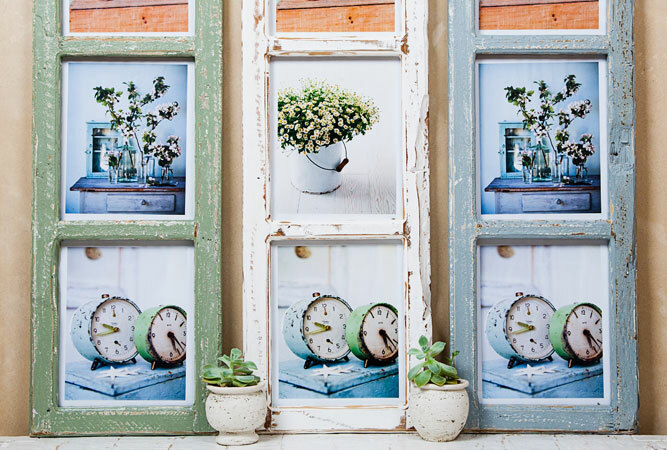 This craft and gift market is held in Edgemead’s Community Hall, and promises to be a bumper year of over 200 of the Western Cape’s finest crafters, who travel from far and wide to set up market here. Expect delicious food, handcrafted leatherwork, metalwork, glassware, mosaic art, soft toys and more. You will find the hall off Bosmansdam Road in Edgemead. 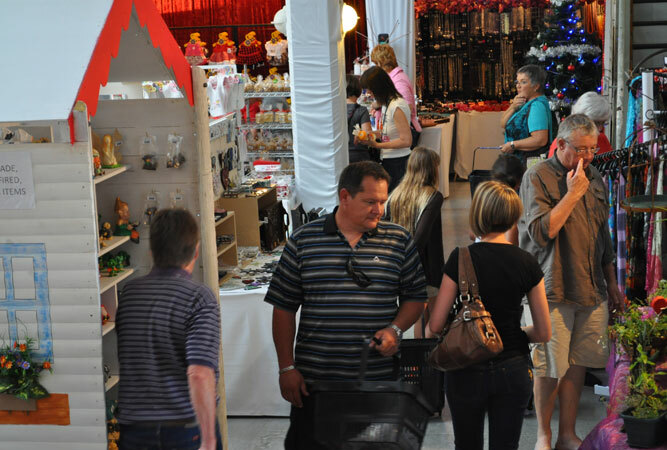 The fourth year for this southern suburbs’ Christmas market promises to be the best yet. A quick look at their website reveals a range of local, hand-crafted goods, from jewellery to hats, handbags, décor, clothing, bags, body products, crafts, unusual gifts, baby clothes, toys, throws and stained glass art. Find them at the Constantia NG Church on Ladies Mile Road in Bergvliet. This market has been going for 12 years in the Sea Point neighbourhood, and is a perfect space in which to stock up on gifts or stocking fillers. Their range of gifts is prolific. Judging by photos of past markets expect locally designed clothing, eccentric clocks, beautifully crafted jewellery, bags, woodwork, preserves, cards and décor. Find them at the Sea Point city hall on the corner of Main and Three Anchor Bay roads. This market celebrates all things local, lekker and lavish – an ideal space in which to swap the mall for a day in the country. The market promises authentic products, interesting exhibitors and the chance to ‘kuier’ on the lawn with a glass of Gabrielskloof wine. From kiddies’ clothing, through décor, trendy accessories, flowers, ceramic pieces, pamper products, artisan cheeses, pestos and chocolates, beers and a range of food to eat on the day – gourmet burgers, sushi, oysters, and big-pan paella. Enjoy live music. Find them in Swartrivier Road in Botriver. Fab Ideas promises four days of fabulous, unique products. Julie hand-picks a range of beautiful crafts and gift ideas and provides a wonderful venue at the Kommetjie Community Hall in Teubes Road. 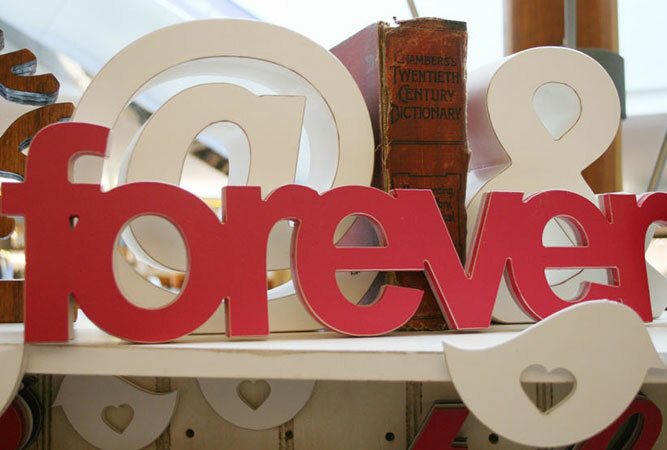 Expect unique, funky, affordable and original gifts, from bags, to unconventional décor, clothes, jewellery and sweet temptations. 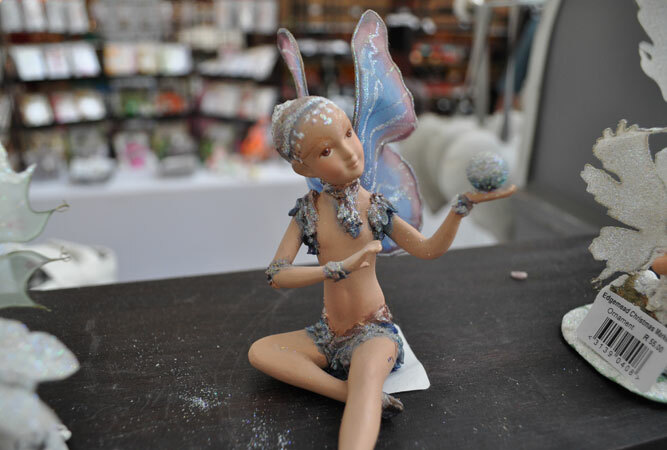 The Kirstenbosch Craft Market needs no introduction, as it must be one of the longest running markets in Cape Town. It lies at the foot of Table Mountain opposite the famous botanical gardens and sells an array of good quality crafts and artisan foods in the grounds of the Stone Cottages. With over 200 artisans, there is always plenty to choose from – jewellery, clothing, pottery and perfect gift ideas. Whilst usually a monthly market, it runs for two consecutive Sundays during December to cater for Christmas. By far one of my favourite markets, the slow food, slow wine, slow design team bring you a White Christmas market with all the trimmings – lights, lanterns and snowflake origami. A space in which to pick up all your food needs – turkey, mince pies, nuts, champagne, topiaries, real local Christmas trees, and then a host of designer goods and gifts for last minute presies. Find them at the Willowbridge Lifestyle centre in Tygervalley.